Among the eight books of madrigals published by Monteverdi between 1587 and l638, the last collection occupies a very special place. 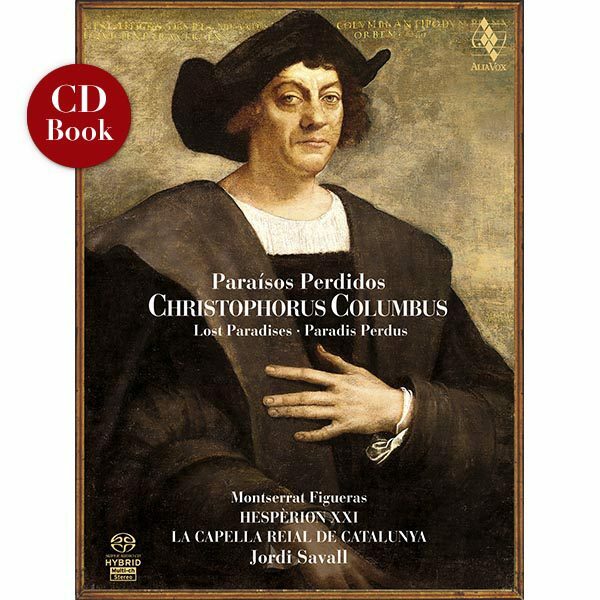 This collection, printed when the art of the madrigal, generally in five voices, which had indisputably reigned during at least one century over Italy and also north of the Alps, had finally relinquished its prominent position to lighter genres such as duets and cantatas, seems to be a farewell to the past; with its innovative phrasing grounded in philosophical views, it clears the way for a musical language focusing on the emotions which was to put its stamp on musical creation for a very long time. It pays a final tribute to the magnificence of Italian literature, while already reflecting through sumptuous and imposing compositions the musical taste of the Viennese Imperial court. Many compositions are dedicated to Ferdinand the Second or Ferdinand the Third. This approach illustrates the composer’s views both at the musical and the philosophical level. 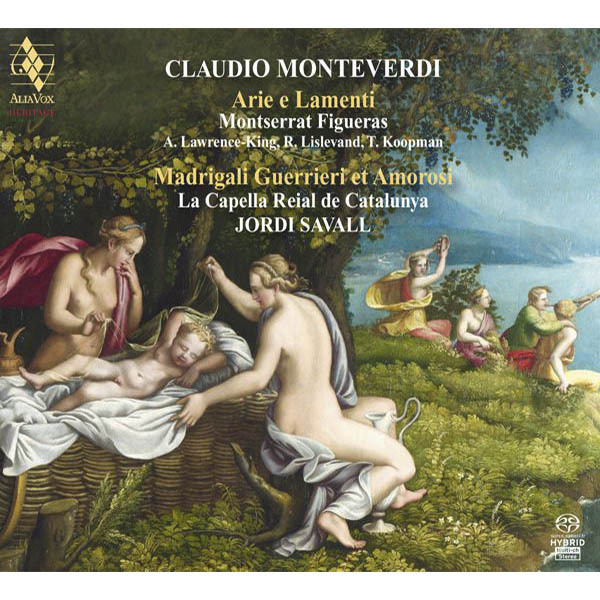 Monteverdi entitled his eighth book of madrigals Madrigali Guerrieri et Amorosi (War and Love Madrigals), and wrote beside his dedication a foreword explaining his artistic views. In his view, anger, reserve and humility are the main emotions of the human soul, which the composer must express by a now violent, now restrained, now flowing writing. Many expressive means already existed which aimed to imitate reserve and humility. After thoroughly studying the Ancients’ philosophy and also classic metrics, Monteverdi invented a specific musical language, the “genere concitato”, which expresses anger by a rapid hammering out of the same note. Monteverdi regulated rhythm and tremolos of this repeated sound according to the pyrrhics danced by the ancient Greek warriors in arms. He considered this content as identical to the “genere da guerra” already widely used to illustrate war themes. In the first madrigal of the collection, Altri canti d’amor, he demonstrates the contrasting effects which can be obtained by the “genere concitato”: voices, violins and even continuo express through the rapid repetition of the same notes the irruption of “Marte Furioso” (Furious Mars) in the opening romance. As soon as a “battle” or a “war” is mentioned in the text, the “genere concitato” dominates the composition. 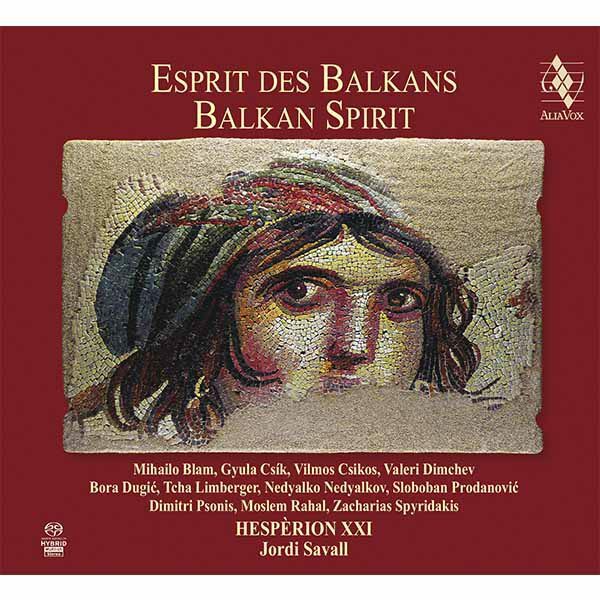 The second part, which is very dense, is written for six singers and six strings in order to imitate the tumult of war and obviously constitutes a homage to Emperor Ferdinand. “Ferdinand’s Feats” are the very focus of the “Ballo” which ends the first part of the eighth madrigal book entitled Madrigali Guerrieri (War Madrigals) The Court Ballets charmed the courtiers with their light allegorical stories. The genre appeared first at the Court of France and the Ballo’s librettist, Ottavio Renucci, composed this poem for the French King Henry the Fourth more than thirty years earlier. As homages to monarchs did not refer to concrete and real events, they lent themselves easily to transposition. Thus, the nymphs of the Seine turn into the nymphs of the Danube and perform at the poet’s invitation a range of dances in honour of the Emperor. Monteverdi also used the “genere concitato” for less obvious purposes than a homage to a war leader. In the great madrigal in two parts composed on a sonnet written by Petrarch “Hor che il ciel e la terra e’l vento tace”, the violins illustrate the despairing atmosphere – described as a “war full of rage and pain” – of the lyric theme whose inner fever violently contrasts with the serenity of evening nature, previously described in a masterly way. Monteverdi probably intended to illustrate in this madrigal the three steps of emotion – the “genere molle” in the slow and soft repetitions of the beginning, the “genere concitato” by the term “guerra” (war) and finally the “genere temperato” at the end of the second part, for instance, when the melody unfolds, based on the word “lunge” (far) through a declamation which always starts with the same note. In “Gira il nemico insidioso amore”, a work in six parts for one to three voices, which defies all classification, Monteverdi explores with delicacy and wit the concept of “genere concitato”. The enemy, who must be fought before he wins an absolute victory, is the god of love who conquers the heart’s fortress with his fatal arrows. 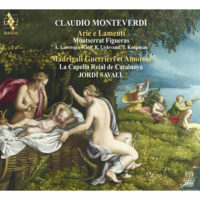 In the Madrigali Amorosi (Love Madrigals), the second part of the book of madrigals, Monteverdi uses softer sonorities. “Altri canti di Marte”: with this poem written by Gianbattista Marino, Monteverdi picks up the thread he had used in the opening sonnet of the first part of “Altri Canti d’Amor”. A battle is indeed described, but now the weapons are two beautiful eyes, and bitter tears flow instead of streams of blood. 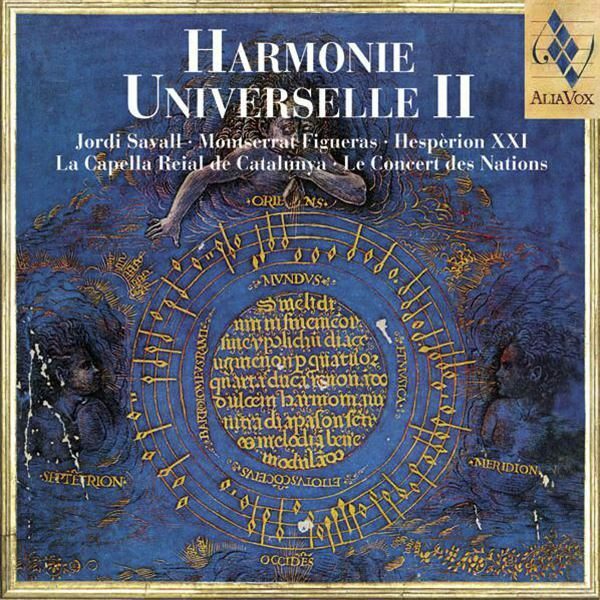 In an almost identical composition, in which, however, the bass strings employed for the homage to the Emperor are missing, Monteverdi shows how love calms the tumult of war and turns it into a love song. The work by Monteverdi which had the greatest influence on his successors, although none of them achieved a comparable emotional intensity, belongs to the “Madrigali Amorosi” and to the figurative pieces which intersperse the arias like so many small episodes and which Monteverdi mentioned in the title of his eighth book of madrigals “Opuscoli in genere rappresentativo che saranno per brevi episodi fra i canti senza gesto”. For this “Lamento della Ninfa” in which a nymph accompanied by a trio of male voices laments the loss of her unfaithful lover, Monteverdi models the tempo on the inner rhythm of the suffering soul rather than using a regular beat. Above a bass quartet ostinato, which for Bach, Schubert and Mozart was to remain the true expression of complaint, the nymph sings her sorrow, surrounded by two trios which tell her story. In this work, Monteverdi, who claimed the authorship of the “genere concitato”, found a new form of musical expression in the realm of the emotions, creating a relationship between voice and instruments which refers composers to a long line of noble examples: music as the true language of love.